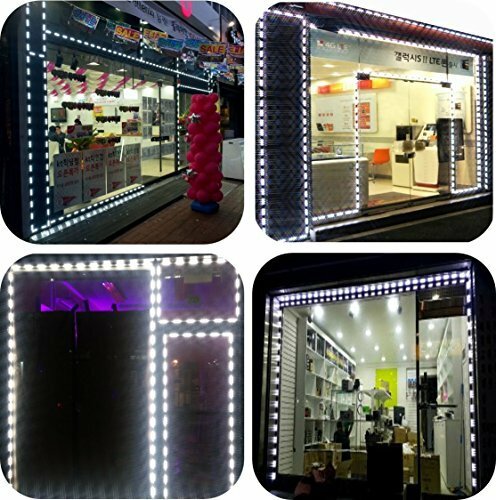 HIGH QUALITY LED - Modules manufactured in Korea provides extreme energy saving solution and brightness for your business. WIRELESS LED CONTROLLER - Provides dynamic modes, speed control, dimmer and smooth effect. Save Money-Up to 60% save installation fee. If you have any questions about this product by LUXDIYLED, contact us by completing and submitting the form below. If you are looking for a specif part number, please include it with your message.